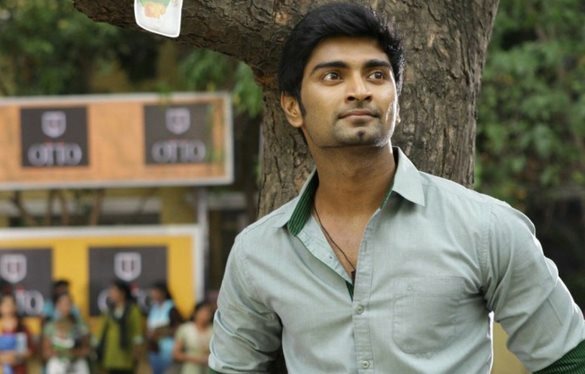 Following the critically acclaimed 'Paradesi', Atharvaa Murali didn't have any big releases for a very long time and his movies like Irumbu Kuthirai and Chandi Veeran failed to score brownie points in box office. The film 'Eeti' released last Friday has managed to make a decent spell and the producers are happy about the collections. The film is directed by debutant Ravi Arasu and is produced by Michael Rayappan with Sri Divya playing the female lead role. Witnessing the best results and receptions from the audiences, the other regional producers and actors have shown keen interest over the remake. It has been confirmed that Shahid Kapoor will be playing the lead role in Hindi remake followed by Nitin in Telugu and Yash in Kannada. While Ravi Arasu will be remaking all the versions, Michael Rayappan would produce the Telugu version alone.